Toroidal transformers ranged from 50VA - 5000VA for audio appication. Customized design welcome. Scientek offers a variety of audio application Toroidal transformers for specific needs. 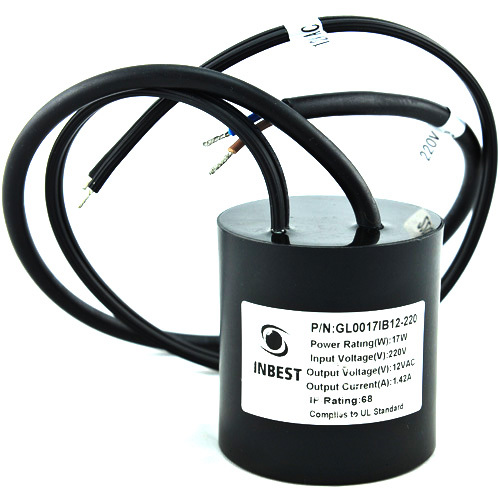 All are constructed to meet low mechanical noise and low leakage flux.